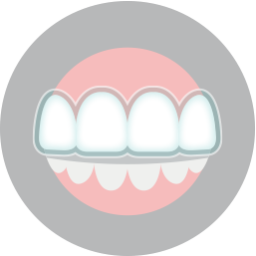 Lake Worth Orthodontist: What is Invisalign? Clear braces are a popular option among older teens and adults who wish to straighten their teeth. While a crooked smile can often be embarrassing, many people feel more strongly about navigating their personal and professional adult lives with metal brackets and wires on their teeth. 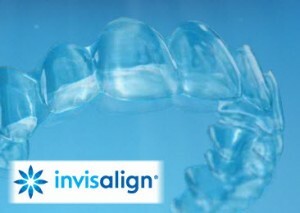 The answer is quite often found in the Invisalign system of clear braces. You may have heard of Invisalign, but unless you’ve already been prescribed the discrete orthodontic treatment, you may still be curious about the mechanics of the modern smile miracle. Your Lake Worth orthodontist, Dr. Cabal, helps you understand the benefits of Invisalign clear braces by exploring what makes them so popular. Although malocclusion (a crooked bite) can affect people of all ages, metal braces are more commonly seen on the smiles of younger teens and children. Traditional orthodontics can serve adult smiles as well, but there’s no reason to sacrifice aesthetics while improving your smile and confidence. There are a number of discrete orthodontic options, including white wires and brackets that blend in with the color of your teeth. Perhaps, however, you’d prefer not wearing brackets and wires at all. Invisalign clear braces complete their task of repositioning your teeth by utilizing a series of clear acrylic aligners instead of the bracket-and-wire setup. The aligners are also removable so you can eat and care for your teeth without special considerations; simply remove your aligner during your meal or as your brush and floss, and replace it when you’re done. The underlying philosophy of orthodontic treatment involves ensuring that your teeth are aligned properly for optimal function. 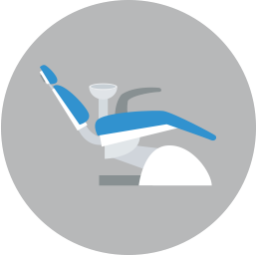 While traditional braces use the tension created by wires connected to brackets on your teeth, Invisalign is designed to gradually move your teeth into place as you progress through your prescribed aligners. The gentle application of force provides more comfort, and the innovative orthodontic approach is virtually undetectable throughout your daily life. To learn more about discretely improving your smile with Invisalign clear braces, call Lake Country Orthodontics today at (817) 236-7846 to schedule a consultation with your Lake Worth orthodontist. Located in the 76135 area, we proudly serve families from Lake Worth, Azle, Saginaw, Springtown, Weatherford, Haslet, Lake Worth, and all surrounding communities.